It’s that time of year again! As the days get shorter and the temperature drops, suddenly every little bug comes out to play. I know so many people who have had some sort of illness recently, be it a nasty cold, sore throat, or tummy upsets-it’s all flying around at the moment. Back in October I had a little cold for a few days and thought ‘yay that’s it, my winter cold has come and gone’. But oh no, come the start November and a particularly busy weekend following The Hub, it came back with a vengeance! I got THREE colds sores in one go, a horrible sore throat, constant sniffles and NO ENERGY! I spent most of the first week in bed and only now 4 weeks later are my energy levels returning. I also happened to attend a workshop by the lovely Nova Reid of Nu Bride on wellbeing. She talked about the importance of your mental health as well as physical, and how often when the physical signs appear (lack of energy, cold sores, illness etc) it’s because we’ve neglected our mental wellbeing. She explained the importance of being kind to ourselves, rewarding our hard work and showing gratitude. It’s very easy when we are busy with life- be that working hard, running a business, planning a wedding- that the first thing we forget to take care of is ourselves. And by the time exhaustion and illness strike it really is too late. We just need to take time out of the daily grind to focus on ourselves. 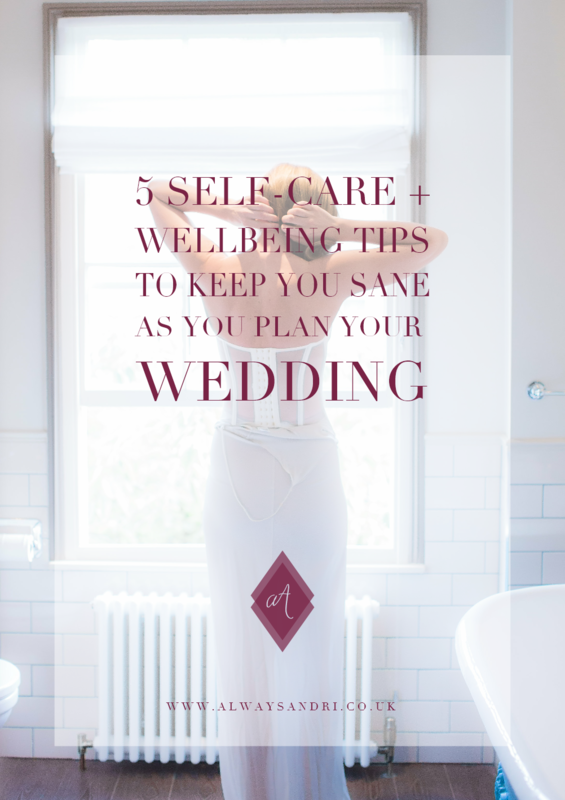 I know that when I’m knee deep into wedding season I get so emotionally invested in my couple’s weddings and doing the best job I can for them that I forget to take care of myself. The excitement and busyness of the season often keeps me going, but it catches up with me eventually…usually come autumn…. Connect: make connections with the people around you- family, friends, colleagues, neighbours. Relationships and community bring us together (and try not to make every conversation about wedding planning). Be Active: it’s not all about going to the gym, even just taking a walk and getting some fresh air can make all the difference. Even better if you can do it with your fiancé and have a bit of together time. Keep learning: doesn’t it feel good when you learn a new skill? It can really boost your confidence and give you a new perspective on things. Perhaps you’ve always wanted to learn something new- cooking, singing, art- well why not make now the time? 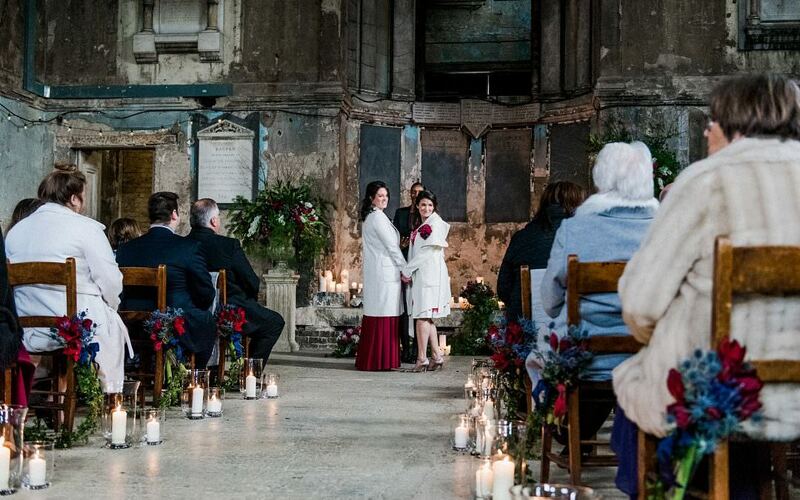 Perhaps there’s a DIY project you fancy doing for the wedding, you could take a class with your bridesmaids and learn how. Give to others: little acts of kindness, such as smiling at a neighbour, giving up your seat on the bus, saying thank you, or telling someone how nice they look today. To larger acts, such as volunteering your time or giving to charity. Not only do these things make you feel better, they can also widen your community. Rather than buying favours, you could give to your favourite charity in your guests’ names. I’ll be putting together a Bag of Kindness this year and I’ve recently joined the I Do Community and it definitely pulls me out of my own drama for a while. Self-care and wellbeing isn’t something that just happens, you have to be conscious and make the effort. If you take the time to do even some of the above, you can start to make a positive impact on your outlook, and just as important, to the people in your life. Do take a look at Nova’s blog post on it too here. 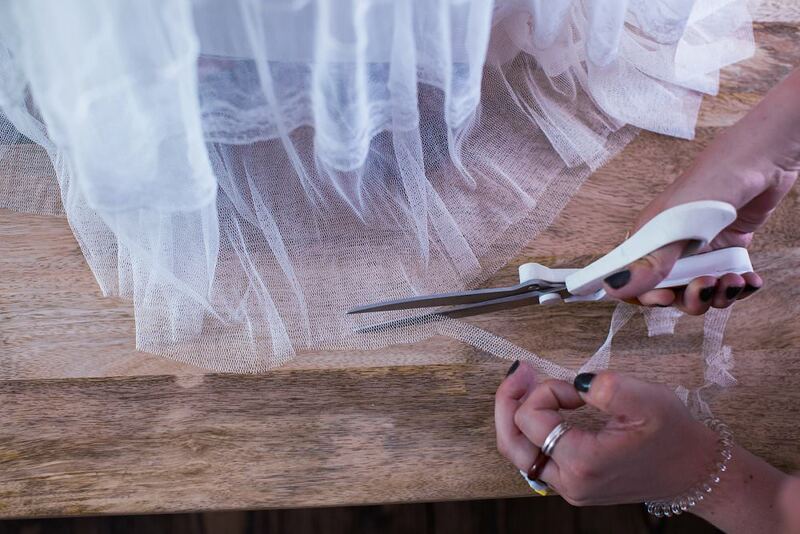 And if ever there was a time when a bit of TLC is needed, it’s during wedding planning. Sometimes it’s as simple as asking for help. If you’re feeling overwhelmed and just want someone to help you get to your wedding day without the stress, get in touch with me today: weddings@alwaysandri.co.uk and let’s have a chat about how I can help you!